SnapCacklePop: New Single Alert - CID - Feel The Release feat Luciana..! 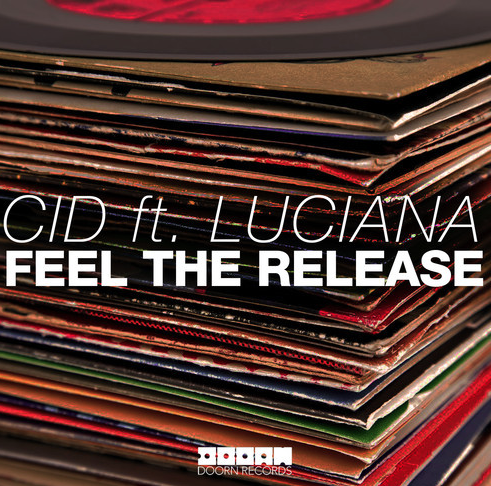 New Single Alert - CID - Feel The Release feat Luciana..! Teaming up with DJ / Producer CID, the UK born singer songwriter provides vocals for this massive new EDM anthem Feel The Release. With big dirty beats and her trade mark unique vocals, this track certainly is going to be a massive across the festival and dance scene. Check out the new track below which is available on 8th December..!